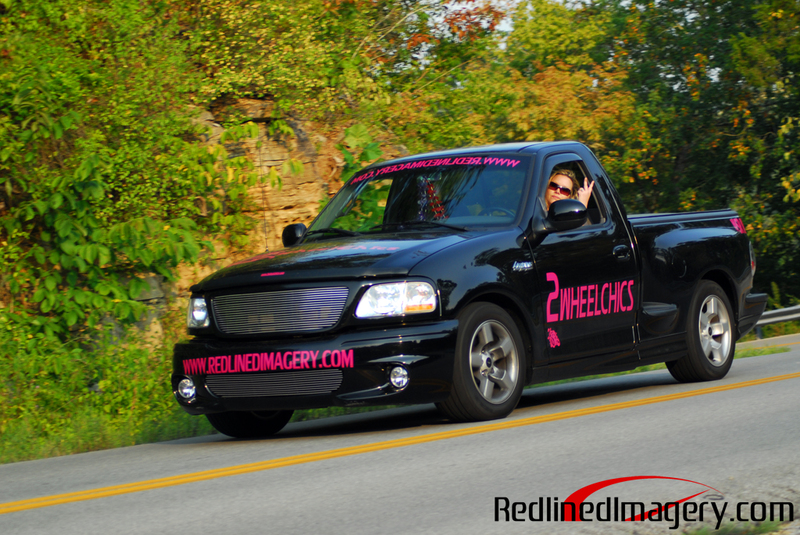 REDLINED IMAGERY- MOTORSPORT PHOTOGRAPHY - MOTORCYCLE - AUTOMOTIVE - KENTUCKY: Two-Ta-Two- TWO WHEELS! 2wheelchics.com that is. Two-Ta-Two- TWO WHEELS! 2wheelchics.com that is.